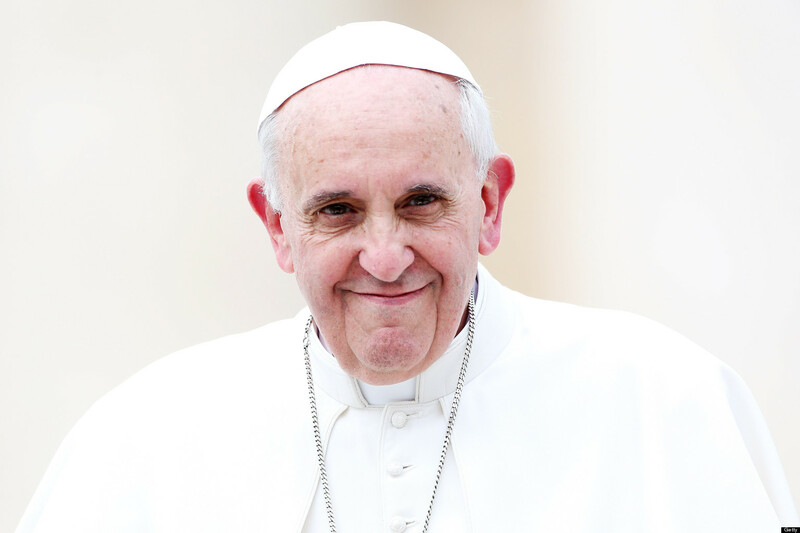 Vatican City – Recently in a climate change conference organized in the Vatican City, Pope Francis expressed his fears about climate change and the ways in which humans are treating Earth. Next couple of months will see the pope releasing an encyclical containing message for all the bishops scattered worldwide. According to the New York Times, the encyclical will be especially dedicated to climate change. The pope had invited religious leaders, United Nations Members and scientists to discuss on climate change. A statement issued after the meeting has said that it is a reality that the climate change is being induced by humans and improving the condition is a moral and religious binding on humanity. In another development, President Obama has said that he is to discuss the climate change with Pope Francis during their meet in September. The papal meet between the President and the Pope is much anticipated, and the discussions are expected to have some positive repercussions on global decisions related to climate change. During his interview with The Wall Street Journal, Obama said that he and the pope would be discussing the global poverty. He said that the pope was an extraordinary individual and a transformative leader with a global influence. Obama further added that he would be having a talk on climate change with the pope because the pope considers it a part of the Church’s teaching and faith. The pope believes that being a steward of this planet; it is our responsibility to take steps in the direction of controlling the climate change. A summit is to commence in the Vatican City on the same topic that is expected to build up a momentum to motivate the United Nations members come up with firm decisions and strong laws to cut emissions. The meeting is to stress on the links between climate change, poverty and economic development. Ban Ki-moon, U.N. Secretary General, is to deliver the summit’s opening address.